No need for updates here...move in to your COMPLETELY RENOVATED!!! 3 Bed, 2.5 Bath Townhouse in the heart of Dr. Phillips!!! Enter the home through the enclosed courtyard with decorative wrought iron gate. The spacious, open layout features NEW, oversized tile floors, NEW wood-look tile on staircase and second floor landing, and brand NEW carpet in the bedrooms. NEW chrome lighting fixtures and paint throughout. Living and Dining room feature sliding glass doors overlooking a large screened in porch. The UPDATED kitchen features SOLID WOOD cabinets with plenty of storage, NEW granite countertops, under cabinet lighting, and NEW elegant tile backsplash. The attached 2 car garage features a laundry area and storage units. Unit also features UPDATED staircase complete with NEW wood treads, and NEW decorative pieces beautifully adorn the wrought iron banister. Master suite features a brand NEW large shower, dual walk-in closets, and NEW oversized vanity with dual sinks. Also upstairs are two secondary bedrooms and a NEWLY UPDATED hall bath. HOA fees include exterior and roof maintenance, as well as lawn service and termite bond! Other amenities include a gorgeous heated community pool, tennis and bocce courts, recreation building, and fitness. 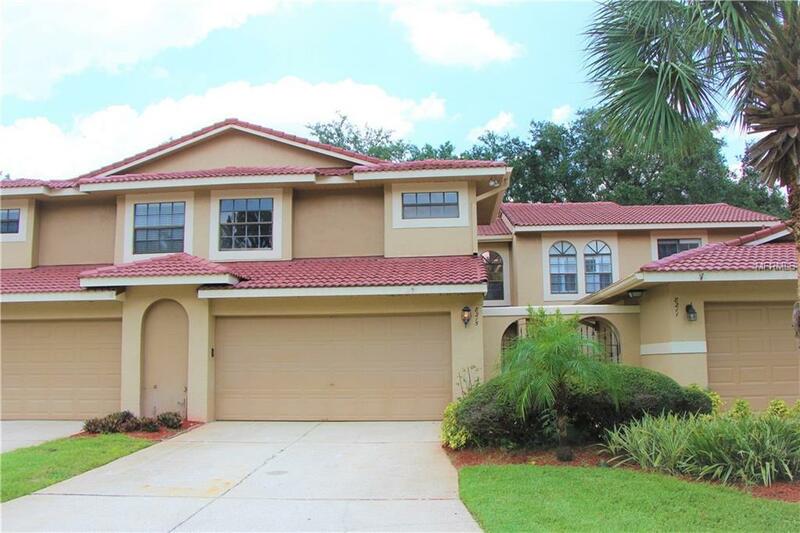 Located in the desirable GATED SANDPOINTE COMMUNITY of Dr. Phillips this property is walking distance to Trader Joes and Restaurant Row! Also, features "A" rated schools and easy access to theme parks and attractions. Pet Restrictions All Dogs May Not Exceed 18 inches. The Following Breeds May Not Reside Or Visit The Community: Akita (Japanese) American Staffordshire Terrier American Pit Bull Terrier Chow Chow Doberman German Sheperd And Rottweiler.